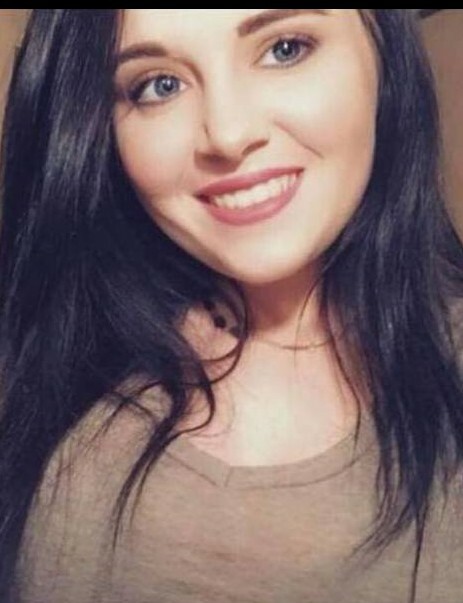 Amber Hughett, 25 of Rio Vista passed away on Thursday April 4, 2019 at her home. She was a lifelong resident of Harlan and former employee at Rax Restaurant and was employed at a Apple Call Center. She is survived by her mother Lemma Hughett; her husband, Caleb Kohnle; grandparents, Alta Lowe and Danny Perkins; brothers, Tommy Hughett and Silas Grubbs; sister, Brittany Huff; special cousins, Sierra Hensley, Brittany Jones, Tara Hensley, and Lindsey Perkins; special uncle, Robbie Hughett. Graveside services will be 2:00 pm Wednesday (April 10) at the Beechgrove Cemetery at Mary Alice, KY. with Rev. John Lundy officiating. Family & Friends are asked to meet at the Anderson-Laws & Jones Funeral Home by 1:30 to go in procession to the cemetery. Burial will follow in the Beechgrove Cemetery with family and friends serving as Pallbearers. Family request memorials to the Anderson-Laws & Jones Funeral Home to help with burial expenses. Donations can be made here at the funeral, on our website, or by mailing to the funeral home at PO Box 763, Harlan, KY 40831. 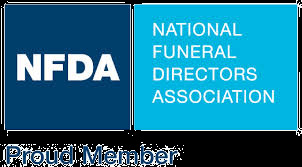 Anderson-Laws & Jones Funeral Home is honored to be serving the family of Amber Hughett.